While working on my VueJs product configurator I faced the challenge to call functions in a VueJs app from „outside“, meaning the VueJs app is e.g. 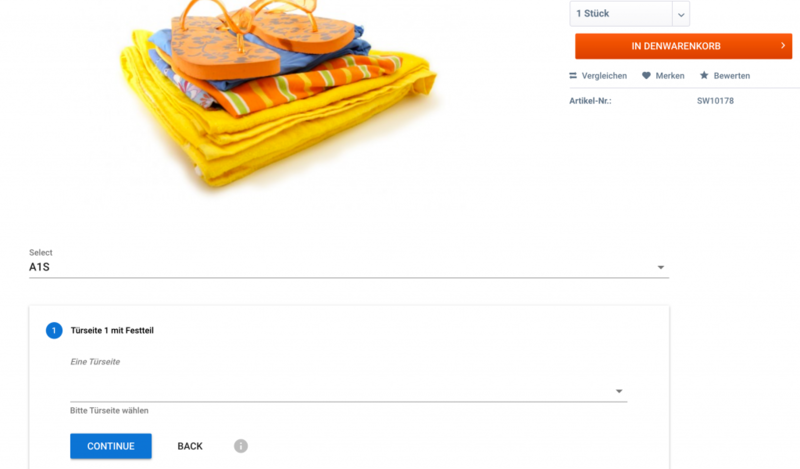 integrated into a PHP shopping application like Oxid eShop, Shopware or Magento and I have to e.g. 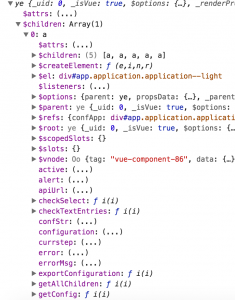 check the state of the current configuration inside the VueJs app. In particular, I had to check if the configuration is finished when the „to basket“ button on the detail page of the shop is clicked and of course get the configured product back from the app to add it to the basket.